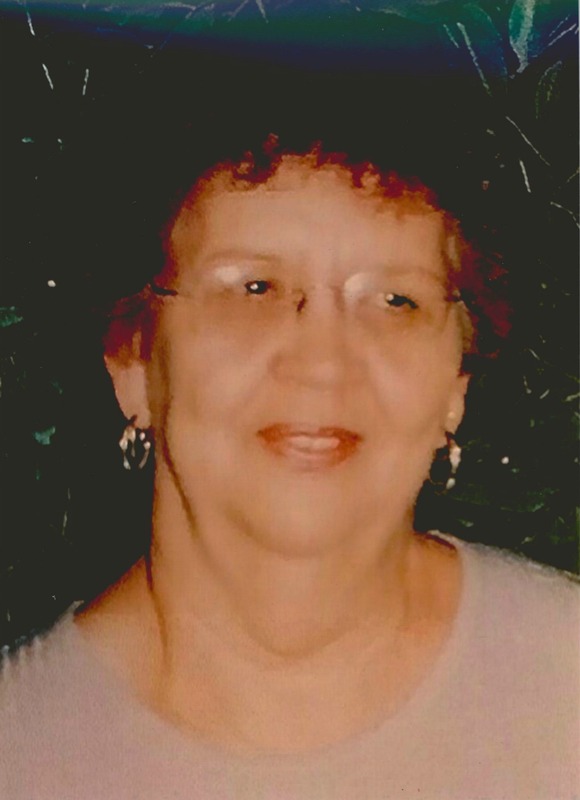 Ruth Louise Wolf Axsom passed away the 17th of January, 2016. Born on June 9th, 1936 in a small house on Mayss Street in Globe, Arizona, to her beloved parents Jesse and Ruth Wolf. Spending her childhood years in Globe, she loved the small mining town and was a proud native Arizonan. Louise was in the 1954 graduating class of Globe High School. While there; she was a Globe Tiger Cheerleader, gained many prized lifelong friendships, and met the love of her life, Ron Axsom. On October 29th, 1955, Ron and Louise entered into a marriage that would last 60 years. Proudly authored a Genealogy book about the Axsom Family Tree; entitled, “Indiana Cousins”, which is published in the Library of Congress. Louise was instrumental in initiating and organizing the GHS 50th Year Reunion. Louise was a very loving person and was known for her quick wit and personality. The grandkids and great-grandkids were adored, they were her, “Sunshine when skies were grey”. Dog, Chewy and her many Desert Tortoises, were the highlight of her days. Fondly referred to at times as, “The Turtle Lady”, raising hundreds of turtles over the years, from hatchlings to adults. Avidly pursuing her hobbies; needlecraft, cooking and working on her computer. Summers were spent in the White Mountains, where she enjoyed the cool pines, with Ron, Chewy and her baby turtles. Louise is survived by her much loved sister: Lynda Wolf Carter (Larry), children: Jeanne Axsom (Michael), Ronald Axsom (Susan), Krista Axsom Thompson (Dave), seven revered Grandchildren and seven amazing Great-Grandchildren. She was preceded in death by her dear daughter Karen Axsom Stradling. Louise will be deeply missed by her family and many friends. We will carry a special place in our hearts for our Wife, Mother, Sister and Nana. We will always miss you and treasure the countless memories you have blessed us with, forever each day. Services for Ruth Louise Wolf Axsom, will be at Bunker’s University Chapel, 3529 E. University Dr., Mesa, AZ 85213, Tuesday, January 26th, at 2:00 pm. In lieu of flowers, the family asks that donations be made in Louise’s name, to the Humane Society of The White Mountains, P.O. Box 909, Lakeside, AZ 85929. Our dear friend is now with our Lord. We will miss her dearly. We have many fond memories of Louise that will stay with us forever. Condolences to all the family and God bless you all. Our sincere thanks for being such valued friends for oh so many years. God Bless you, Bob and Pat.